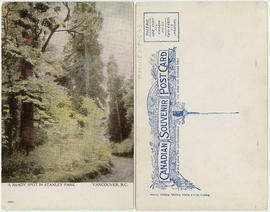 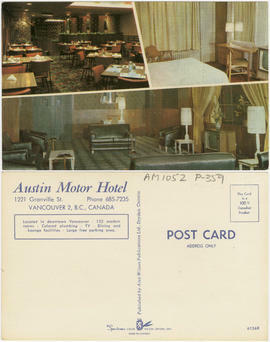 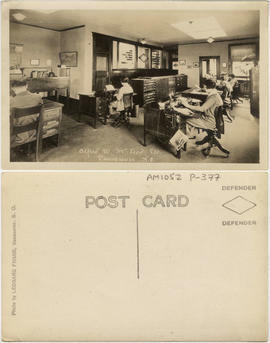 Item: AM1052 P-2847 - Interior view of Scott's Café Ltd. 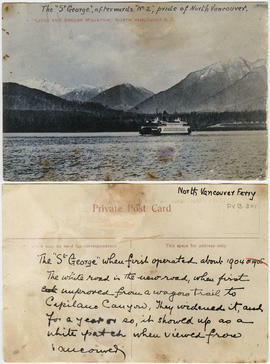 The items in this collection come from a wide variety of donors and other sources, and were generally acquired as single items and not as part of larger collections or fonds. 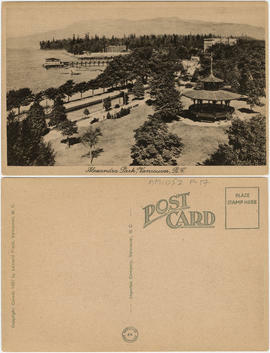 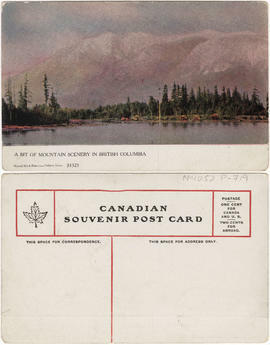 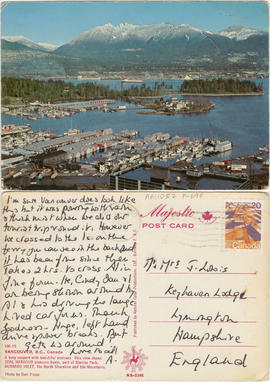 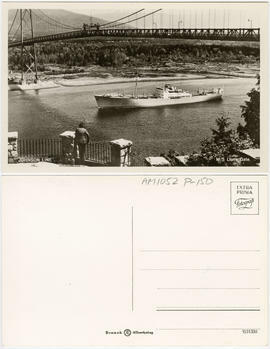 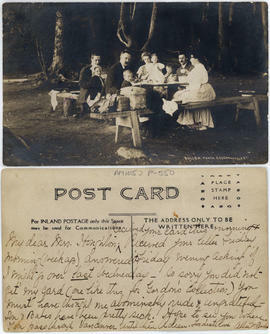 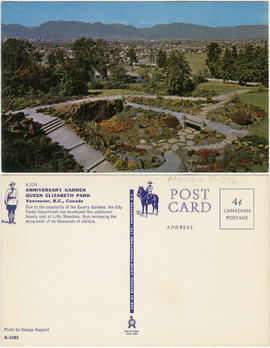 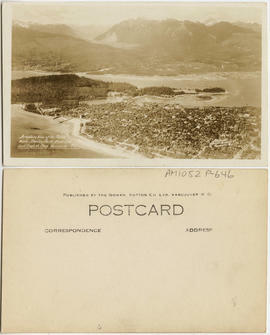 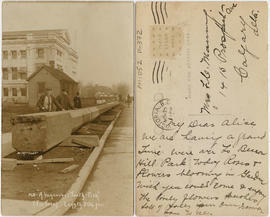 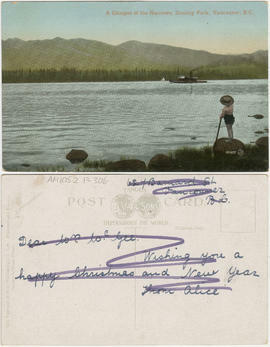 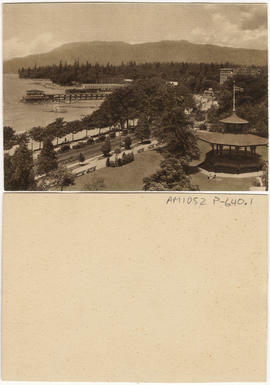 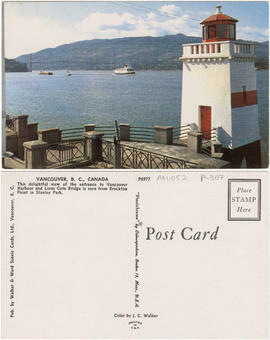 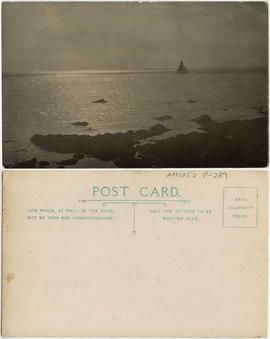 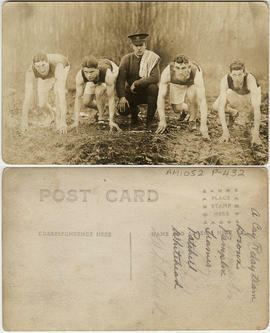 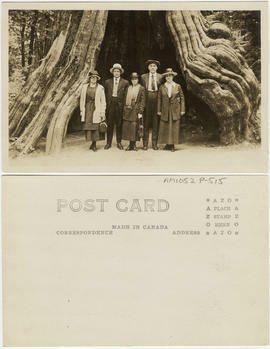 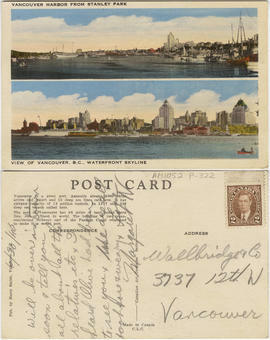 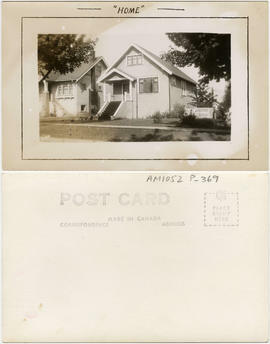 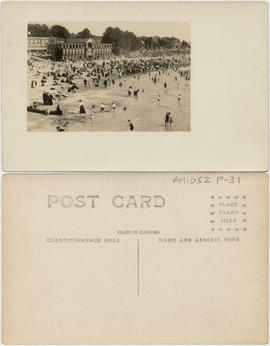 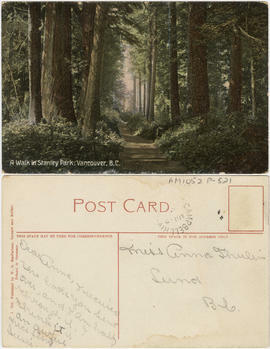 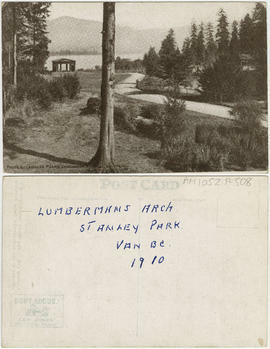 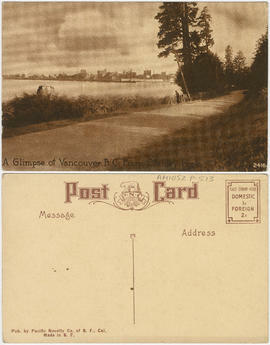 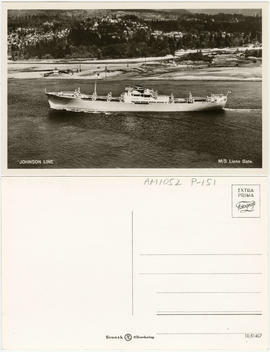 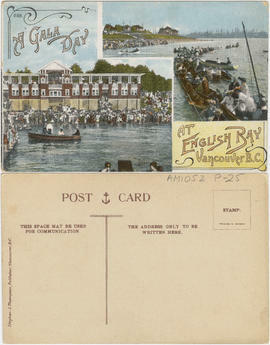 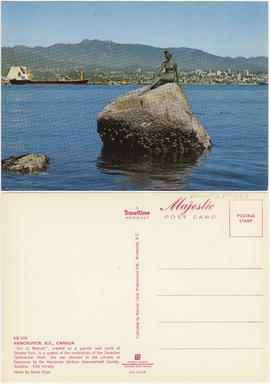 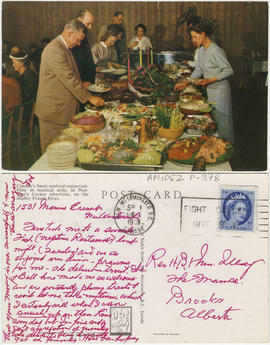 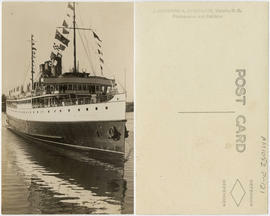 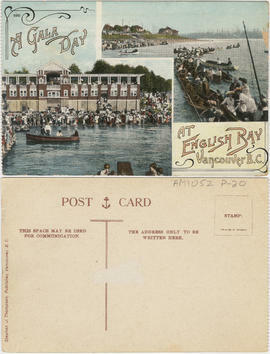 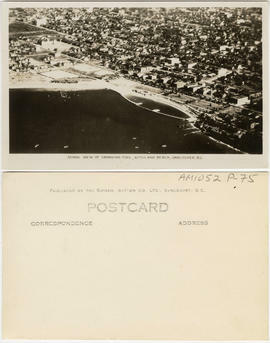 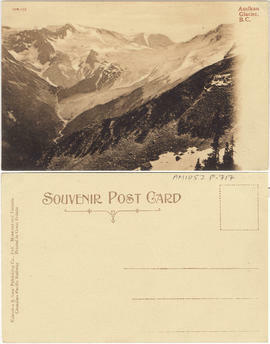 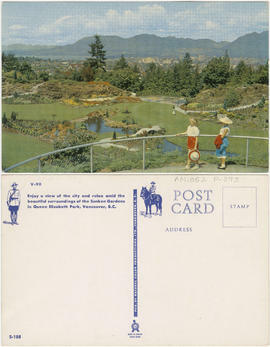 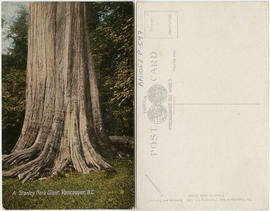 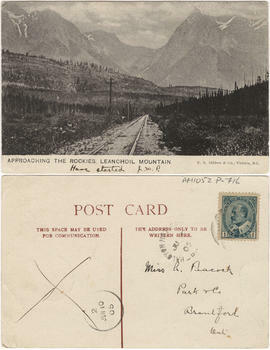 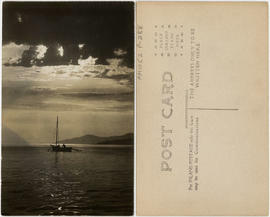 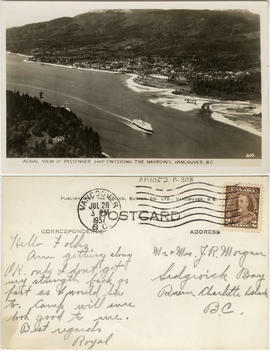 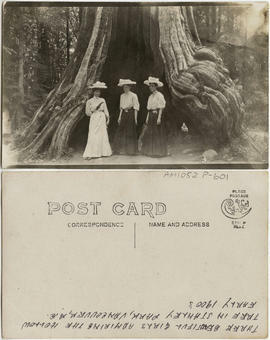 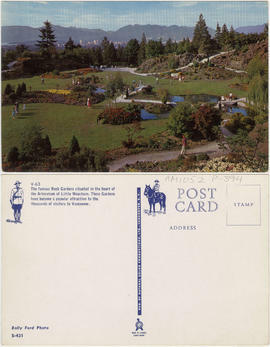 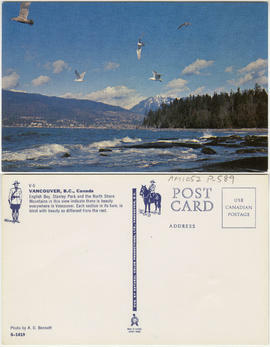 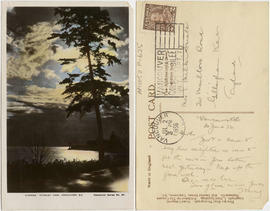 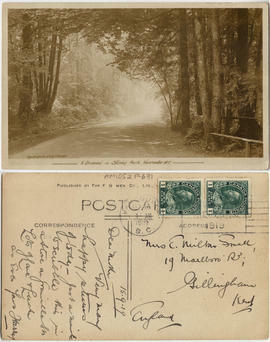 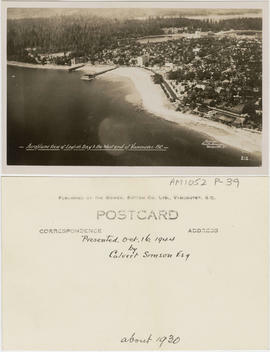 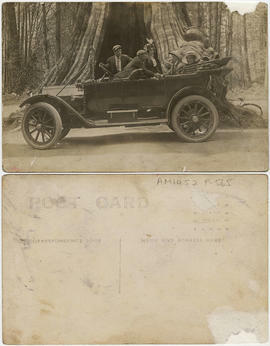 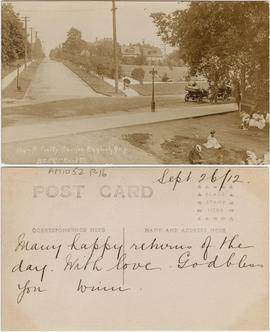 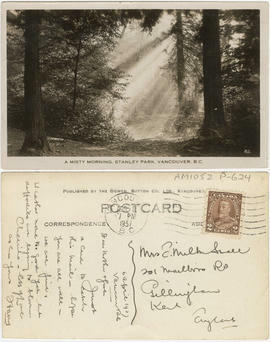 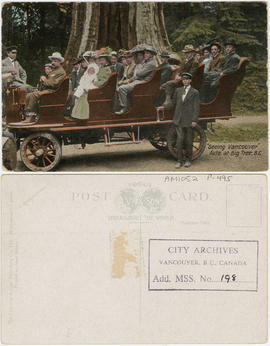 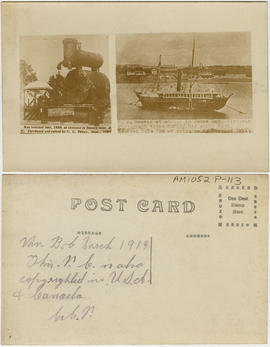 Collection consists of postcards of families, individuals, street scenes, neighbourhoods, buildings, ceremonial occasions, social events, sports, business, transportation, and military subjects pertaining to mainly to Vancouver and other cities in Bristish Columbia and other provinces.